frequently presenting hunting and wildlife seminars at outreach events. 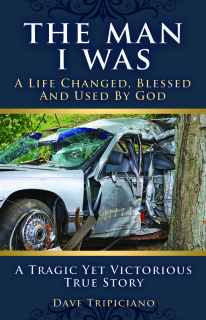 His touching, tragic story has been heard by and inspired thousands at churches across America. His life story was also dramatized and featured as an episode of the well known Christian radio program "Unshackled” and broadcast around the world in March of 2011. As a self centered young man, he led a life of sin, adultery and multiple divorces while playing as a club musician. Years later, after finding his wife dying in a wrecked car, he met and married a woman who lost her husband in a plane crash. Giving up his career as a high school band director, he began to devote his life to serving God and others. Since then he has led a life so filled with blessings, "miracles" and rewarding satisfaction; one finds his amazing story hard to believe. sailboat and fishing boat to give free boat rides and fishing trips to special needs children and the families of returning vets. I have recently finished a second book. It was very difficult for me to write some of the sections since it is a very candid, graphic and detailed account of my life. By now you've probably heard that my life story was also used as an episode of the old school, worldwide Christian radio program “Unshackled”. The book follows my tragic story, starting with my high school career as a band geek who was teased and bullied by his peers; up through my years of womanizing, adultery and divorce as a young musician playing in nightclubs and bars. Then it shows my self centered, workaholic lifestyle as a driven, over achieving band director who was focused mainly on his career and his hobbies. It goes on to give an account of the tragic morning that my children and I found my wife dying in a wrecked car on our way to school; followed by the crushing discovery that she had been having a four year long affair due to my selfishness and preoccupation with other things. Soon after her death I accepted Jesus as my Lord and Savior and asked him to use my gifts and talents. 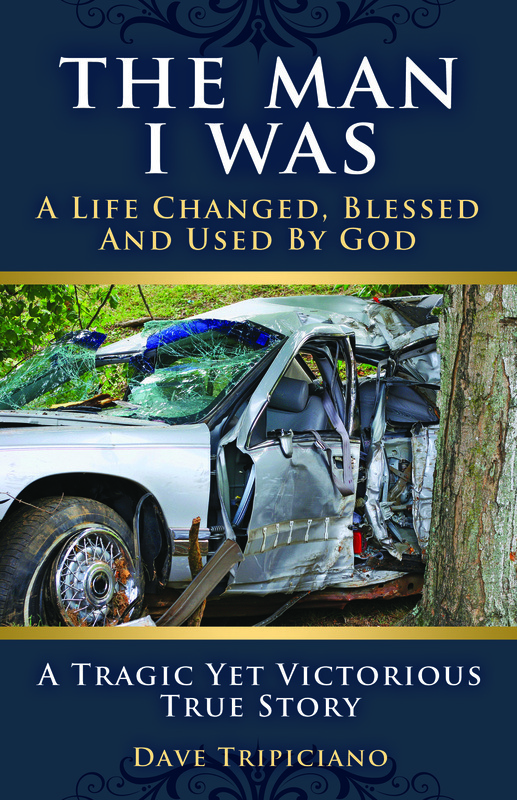 The book then goes on to show the incredible and amazing ways that God changed me, blessed me and used me beyond my wildest dreams. How he has given me a beautiful new wife and family, an outreach ministry for men and has used me as a guest speaker in churches everywhere. It also describes how he allowed me to start a Christian school marching band which became a wonderful outreach ministry. It concludes by showing how he has allowed me to write two Christian books and produce eight videos, and still uses me today to bless the children in five Christian schools. You will probably find parts of this touching story very hard to believe. Act 2 - The High School Career Of A Band "Geek"
Act 6 - Friends With Benefits Or A Serious Girlfriend? Now Also Available On Kindle!